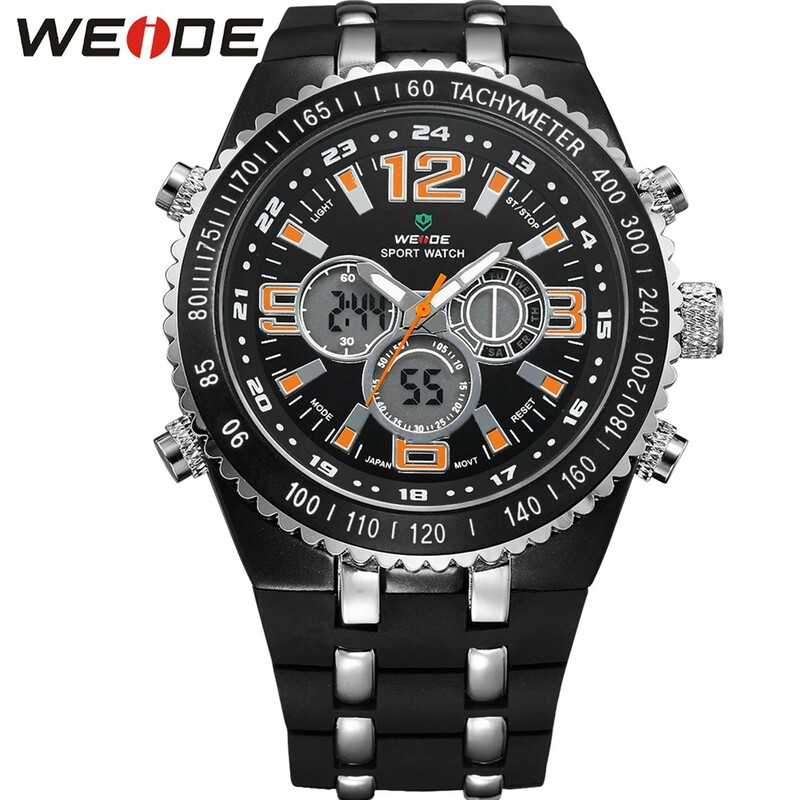 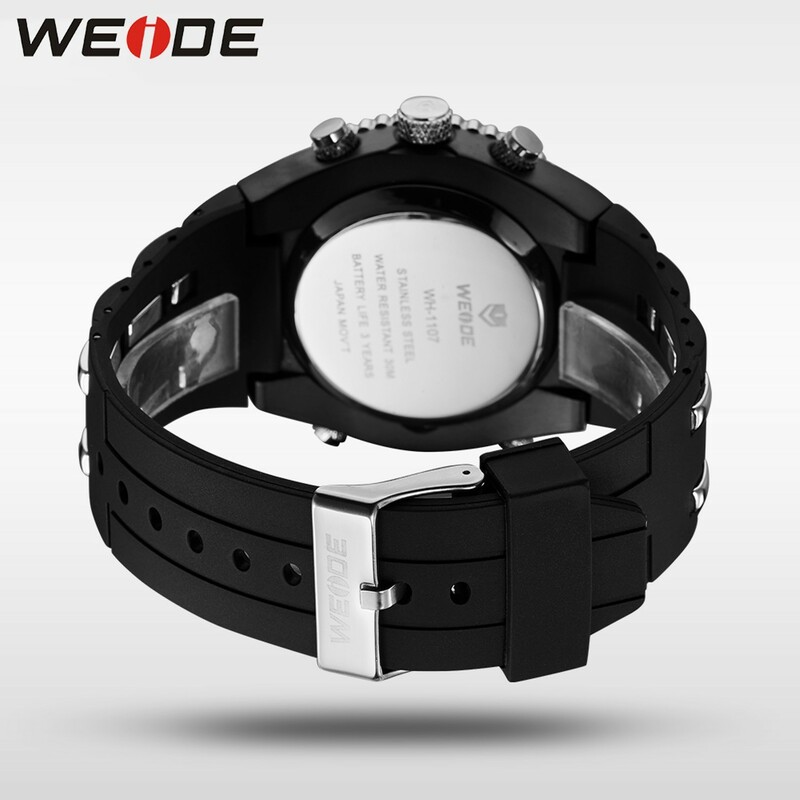 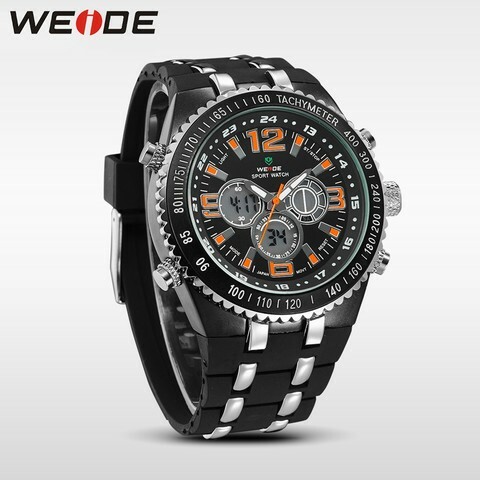 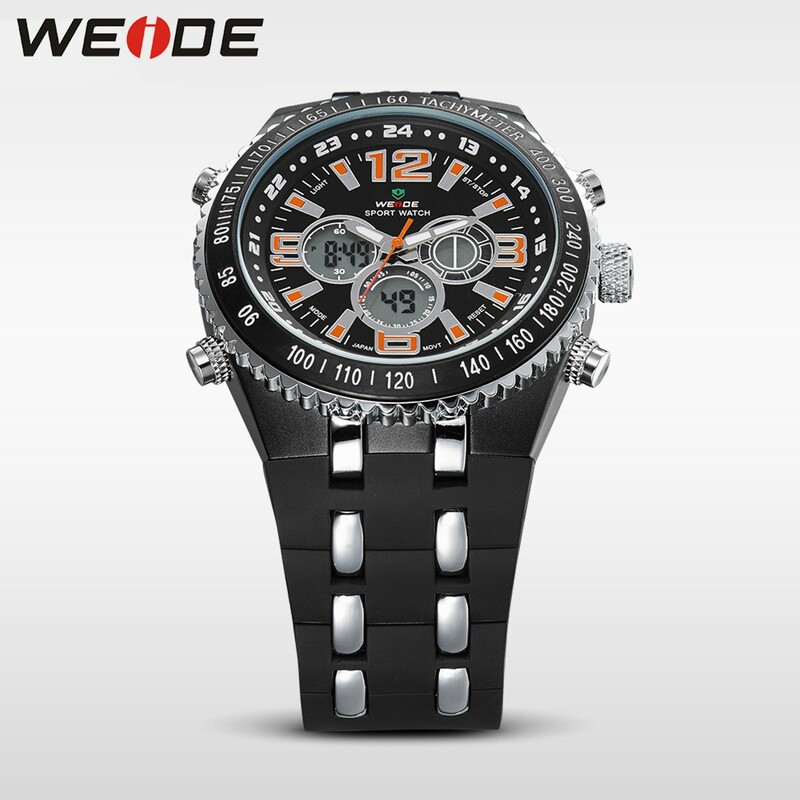 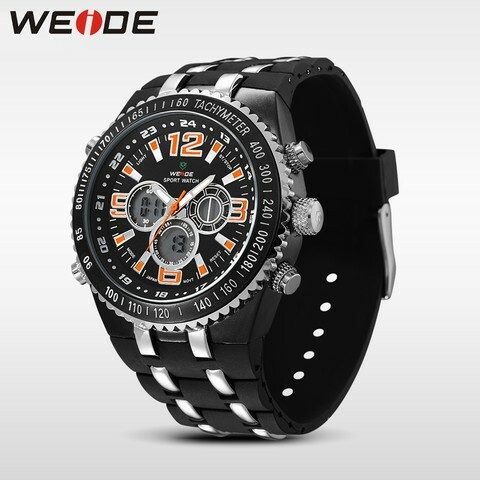 -The model WH1107 with six attractive versions. 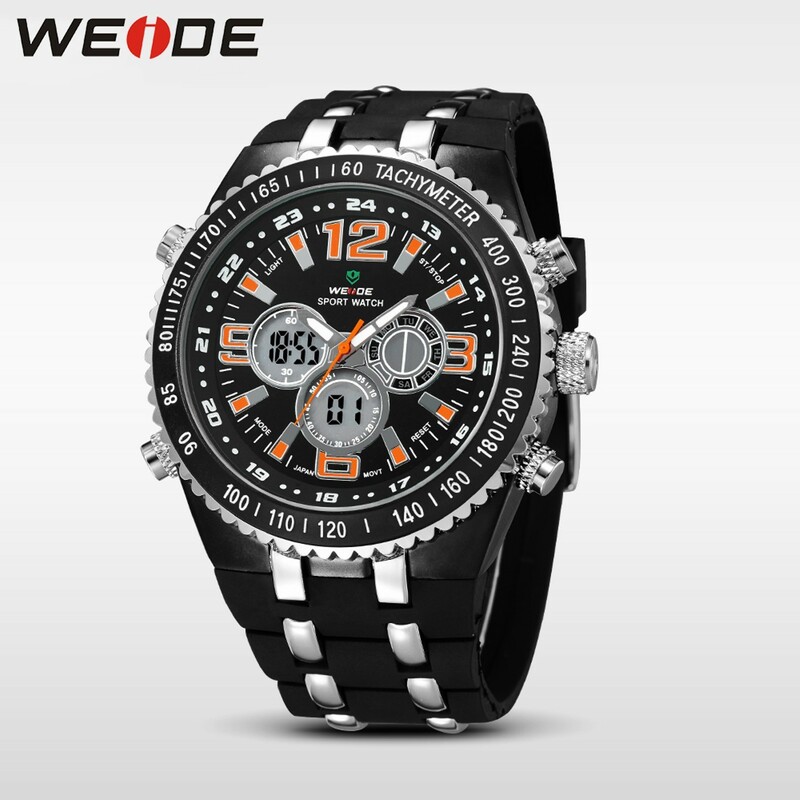 Suitable for outdoor sports. -Walking on error ± 45S / M.